TEXAS HOME BIRTH – For you. For your birth. For your baby. Be informed. 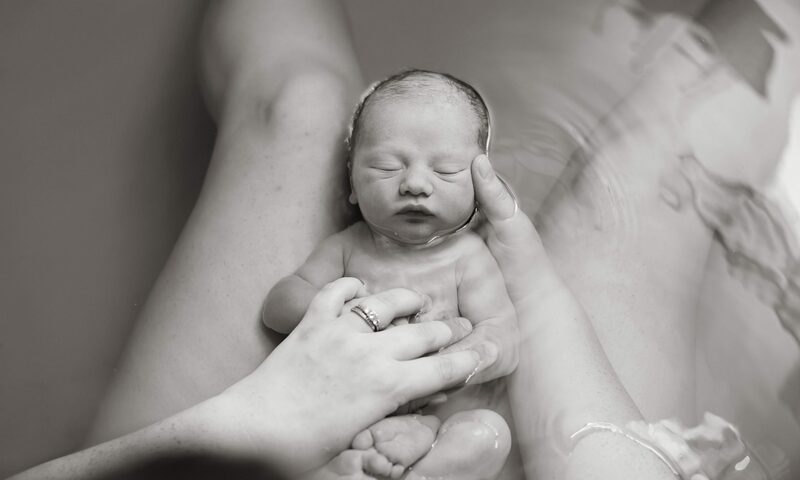 Are you considering a home birth in Texas? A thorough knowledge of these topics will help Texas women make truly informed decisions about where and with whom to deliver their baby.